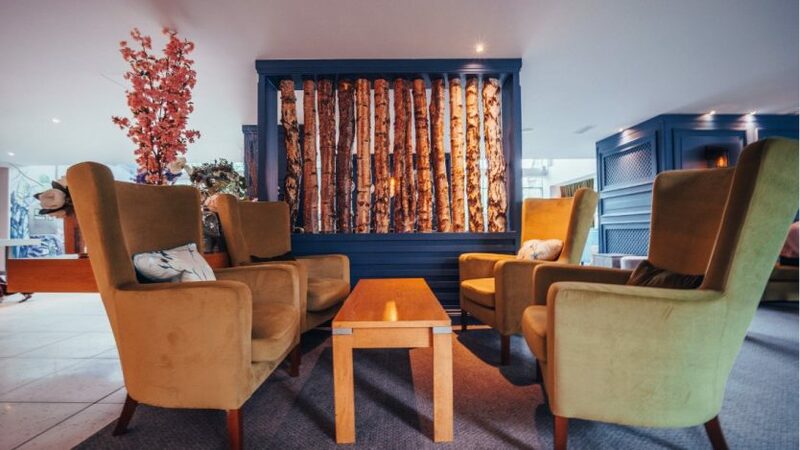 A unique hotel & event venue in the Cotswolds. 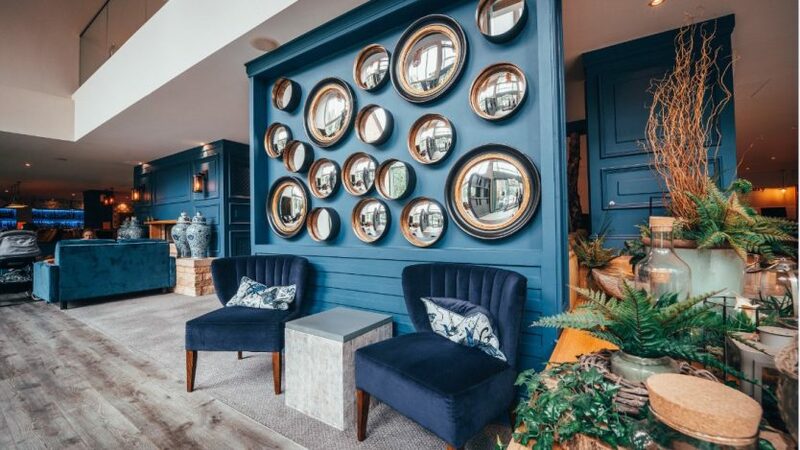 Here, wood, Cotswolds stone and glass are seamlessly integrated to create light, airy and contemporary lakeside spaces to make every event extraordinary. 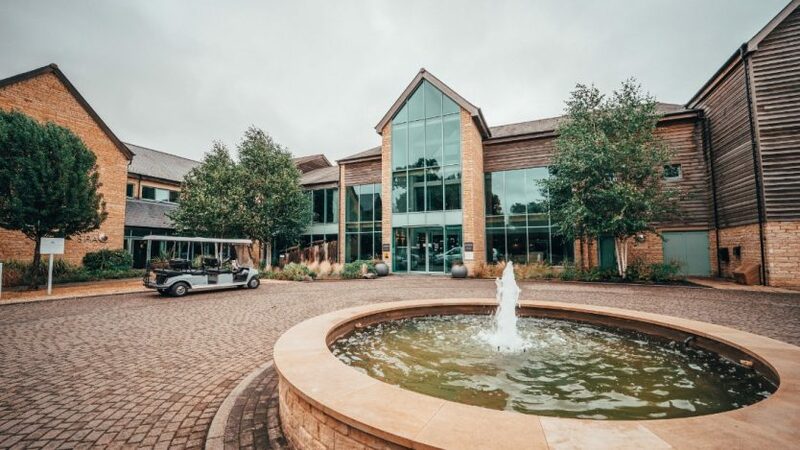 De Vere Cotswold Water Park is situated off the A419, 3 miles from Cirencester and only 20 minutes from junction 15 of the M4 and junction 11a of the M5. Free car parking is available for hotel guests. 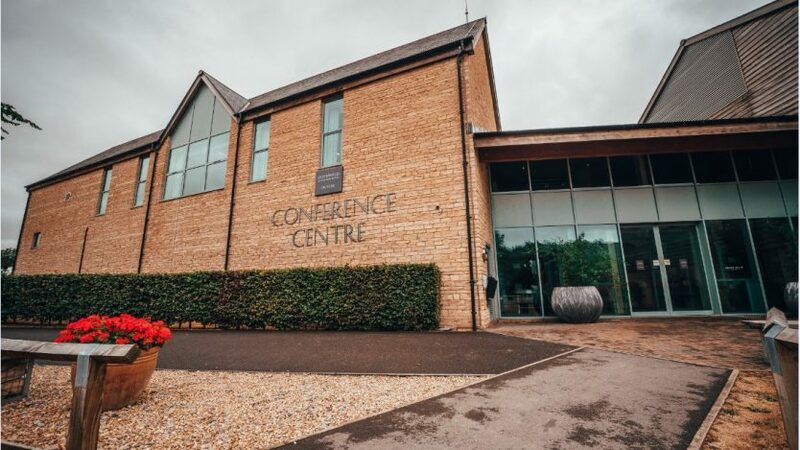 If you are driving to our Spa facilities please note that the postcode is slightly different to the hotel and to put GL7 5TL into your SatNav for the most accurate directions. 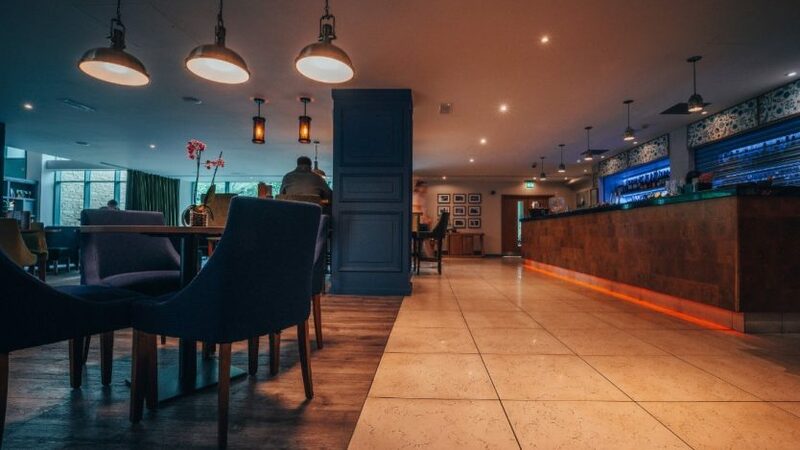 Bristol Airport and Birmingham Airport are closest to the hotel. 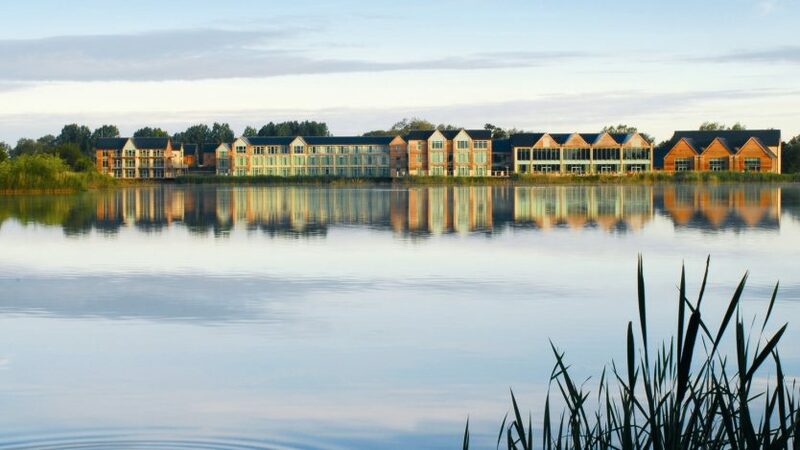 Birmingham Airport is about 2 hours by car, while Bristol Airport is just over an hour’s drive from De Vere Cotswold Water Park. 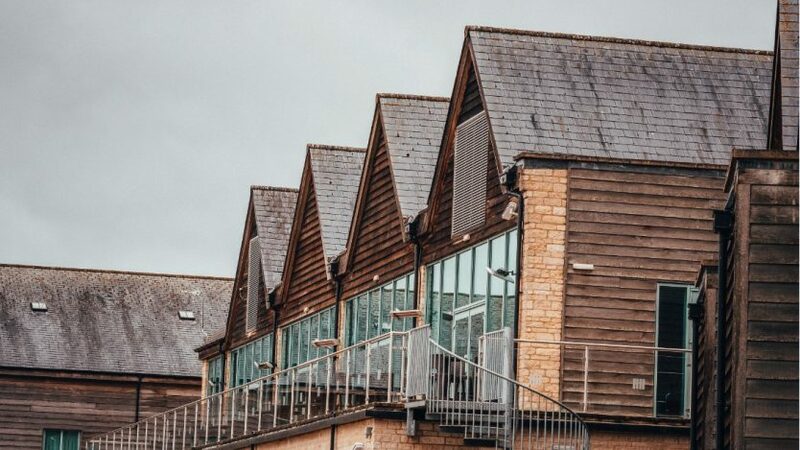 Kemble is the nearest railway station to De Vere Cotswold Water Park. Connections can be made to Kemble via Swindon or Cheltenham. Learn more from National Rail.